Once you have decided to build a new website, you will need a platform who can manage your website content and Data management. WordPress is well-known Website/blogging platform for content management and website building. To install WordPress, you need a place store your Website Content and best CMS to create a website. So, there are lot of WordPress hosting provider, who offers low price hosting services. You must heard this term many times but still wondering about what exactly it is. Don’t worry let me help you in this. Any web server which is able to support WordPress site is called as WordPress host. A WordPress host is specially designed to optimize WordPress sites whereas other web host optimize the servers in general cases. 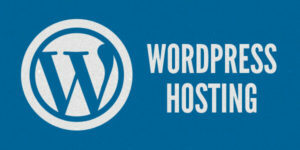 When a host is designed to create a suitable environment for hosting WordPress website is called as WordPress hosting. 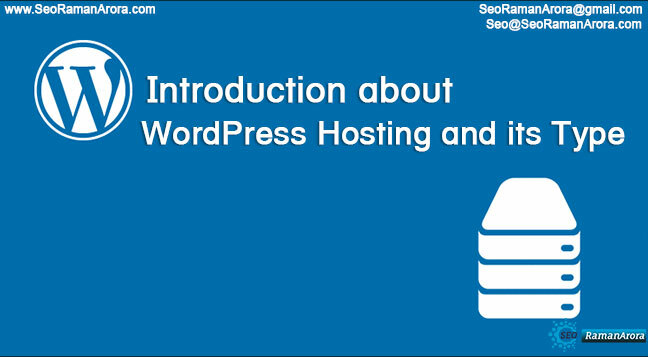 If you have knowledge about WordPress hosting skip the article and Get your best offers for Bluehost WordPress hosting. Manage WordPress hosting is where the hosting company is responsible for everything regrading your site. This type of hosting is specially created for WordPress users and this is why it is becoming very popular among WordPress blogger. In manage WordPress hosting you do not to worry about anything about your site as hosting company takes the all burden of your site administration. 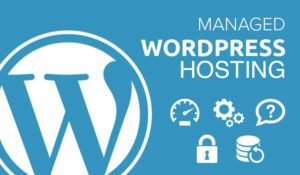 Managed WordPress hosting takes care for server optimization for every WordPress hosted website. 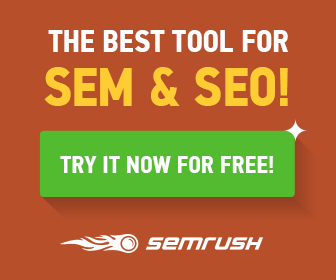 It also help in handling huge traffic of WordPress website. Moreover if anything goes wrong the hosting company will help you in solving problems. Also security system provide by managed hosting option is much more stronger that it is difficult to hack the site or system. Further the hosting company will automatically upgrade the new version of your WordPress. Apart from these services, the managed WordPress host also provide site-staging for pages and post of your site so that you can test them before making it live and automatically detect and remove the malware. Unmanaged WordPress hosting is where you have to do everything by yourself. 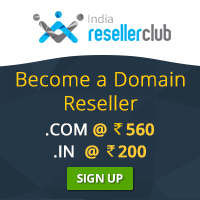 Its just you will be given space on server by host provider and what you want to do next is entirely up to you. All the installation or maintenance of site will be done by you only. Also you have to upgrade the WordPress by yourself. 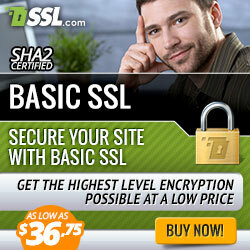 Security of the site may be compromised in unmanaged hosting option. 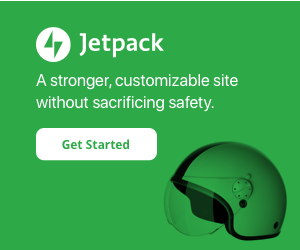 It also may affect the performance of your site. I will recommend you to choose managed WordPress hosting option as you can enjoy the various site friendly features such as page caching, automatic CMS updates, automatic data backups, automatic upgradation of WordPress. If you choose manage WordPress hosting, that will help you to save money as the cost of hiring a system administration can be saved as all the administration work will be mange by hosting provider itself. 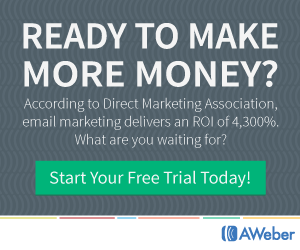 WordPress Hosting Cost Vary dramatically depending upon the host you choose. Some WordPress host offers free hosting, some hosting package charge few dollars like $5 to $10 per month and some charge extremely high cost of thousands dollar per month which gives you huge traffic on your website. Depending upon the performance of your online business and your budget, you can choose the right WordPress host for you. You can also takes care about which host company provide better performance and reliability for your site. You can also consider which WordPress host offers unlimited monthly data transfer, storage, email and 24*7 support.